RITA Award–winning and best-selling inspirational author Warren takes readers on a journey back to Deep Haven, Minnesota, as in The Shadow of Your Smile (2012). Ivy Madison believes moving to the idyllic town will be her opportunity to start fresh, but she soon learns life in a small world is tricky. Meeting Darek Christiansen complicates her life even further, because her work is intertwined with his past in a way she fears will lead him to reject her. Claire Gibson and Jensen Atwood both love Deep Haven but feel trapped by their pasts. Unable to let go of their pain, they both remain stubbornly convinced that God has turned against them. As Ivy starts to transform Darek’s ways, Claire and Jensen must also learn to change. When disaster threatens the home they all love, they quickly learn what has been truly important all along. Warren once again creates a compelling community full of vivid individuals whose anguish and dreams are so real and relatable, readers will long for every character to attain the freedom their hearts desire. Warren (The Shadow of Your Smile) returns to the rugged landscape of Deep Haven, Minn., with a spin-off series featuring the Christiansen family. Widower Darek Christiansen is mortified at having to fill in for his hockey-star brother at a charity bachelor auction. Ivy Madison, the new assistant county attorney, moved to Deep Haven in search of the stability that seemed to elude her. She impulsively places the winning bid, unaware of Darek’s past. Darek is equally oblivious to Ivy’s association with Jensen Atwood, a man linked to the death of Darek’s wife. The sons of two well-respected Deep Haven families, Darek and Jensen barely tolerate one another, though once they were best friends. As a romance blossoms between Darek and Ivy, she soon realizes that her connection to Jensen could be the undoing of any future for her budding relationship. 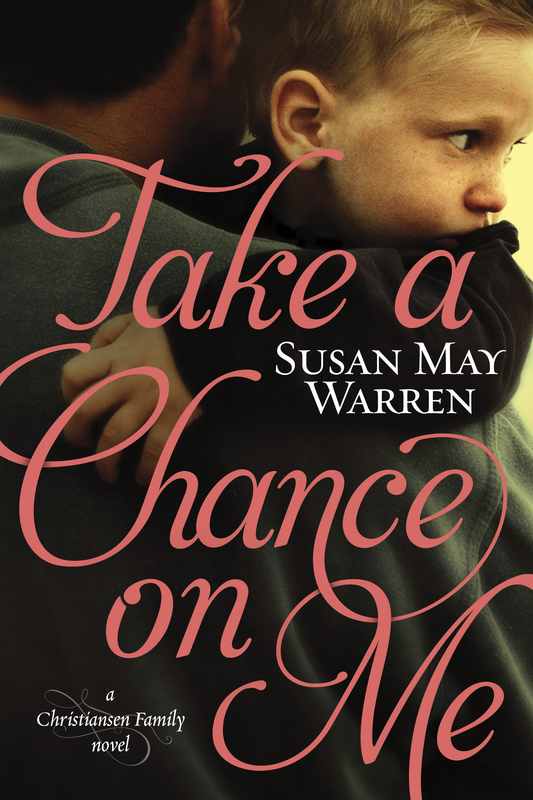 Warren lays bare her characters’ human frailties, including fear, grief, and resentment, as openly as she details their virtues of love, devotion, and resiliency. 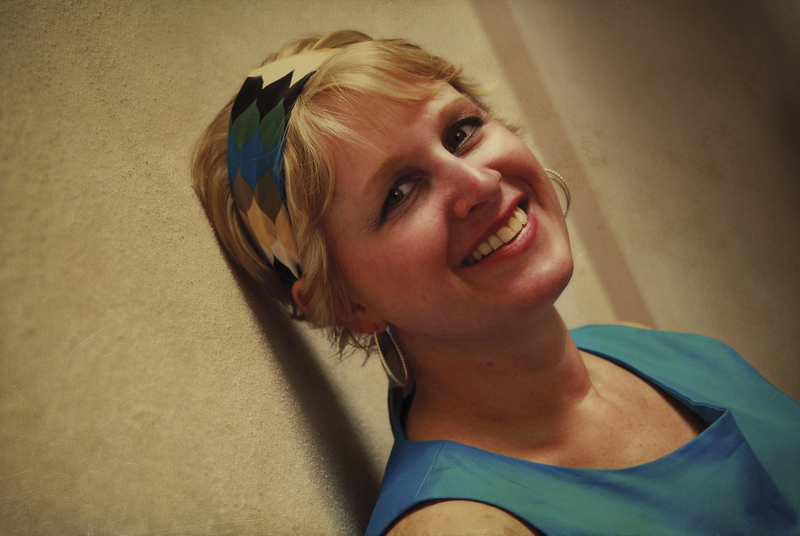 She has crafted an engaging tale of romance, rivalry, and the power of forgiveness. Widower Darek Christiansen is not pleased when he has to fill in for his brother at a bachelor auction. But love blooms after Ivy Madison, the new assistant county attorney, places the winning bid. Unfortunately, their relationship is threatened by Ivy having arranged a plea bargain three years ago for Jenson Atwood, the man considered responsible for the death of Darek’s wife. VERDICT: Warren’s (“Deep Haven” series) new series launch has it all: romance, suspense, and intrigue. It is sure to please her many fans and win her new readers, especially those who enjoy Terri Blackstock.